For over 40 years, Drape Master has provided a variety of cleaning service to our commercial and institutional clients throughout the Greater Toronto Area. We provide a convenient take down and re-hang service, allowing for a hassle free experience with minimal down time. 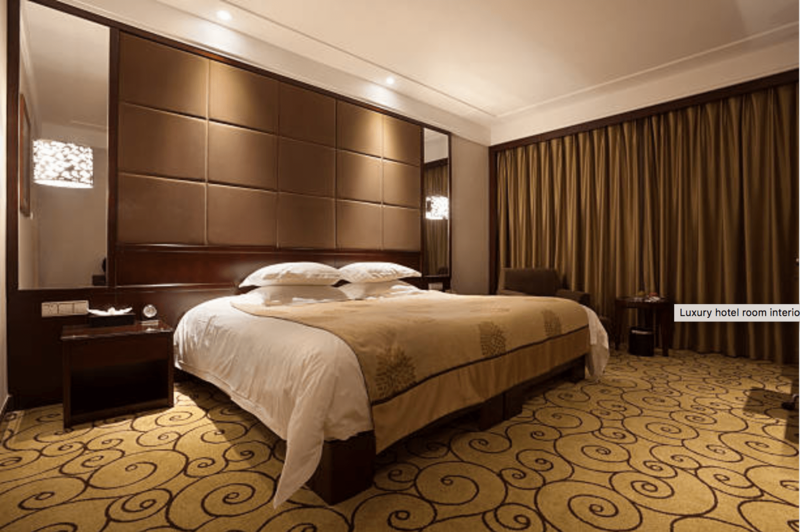 Using the finest environmental cleaning techniques, as well as our convenient take down and rehang service, we are able to deliver the high quality and quick turnaround service our clients have come to expect. Our ultrasonic cleaning process generates thousands of microscopic cleaning bubbles, lifting dirt, dust and other allergens away from your blinds, ensuring a clean and allergy free workspace for all. 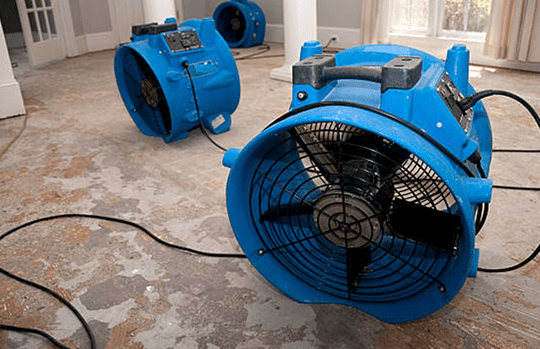 Our deep steam cleaning units provide unrivalled cleaning power to remove soil, dirt and stains to revive your wall to wall carpeting and upholstered office furniture, renewing those fabrics back to life. 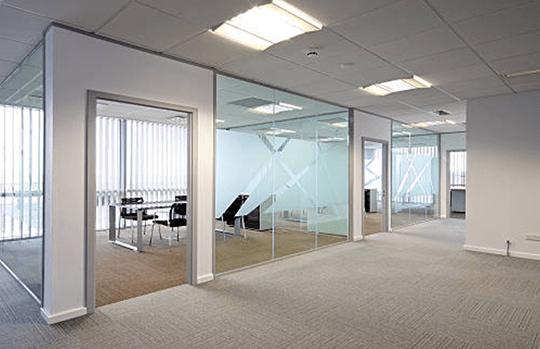 In need of blind repairs or replacements for your office or corporate space? 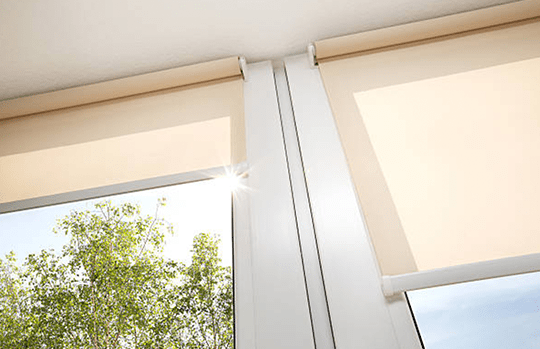 We offer comprehensive blind track servicing and sales to ensure your blinds are better than ever or we can help you purchase new tracks if needed. Ask about our wide selection of new blinds and shades. 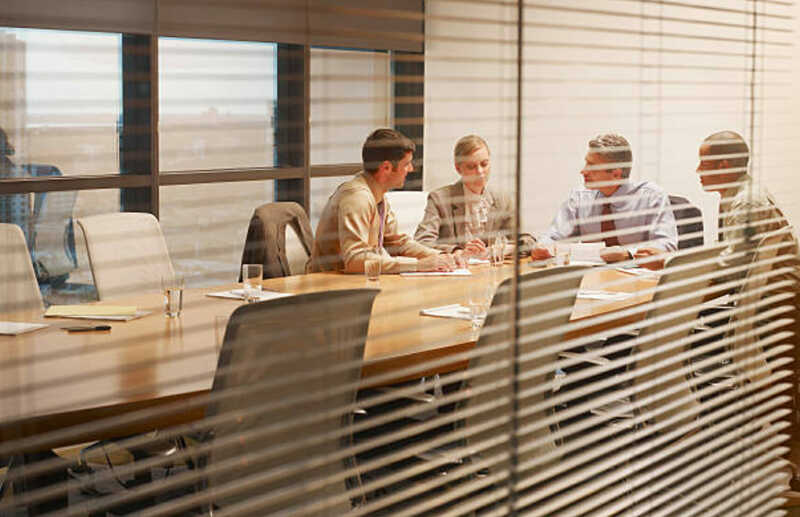 When disasters happen, we are here to help you restore your corporate space. Our experienced staff are trained to restore your drapes, blinds and carpets, quickly and efficiently to minimize down time. Safety is always the best policy. As a business owner or safety professional, we know that you’re committed to making your event space, restaurant or office an inviting and safe space for all! Flame Proofing is also required by law. 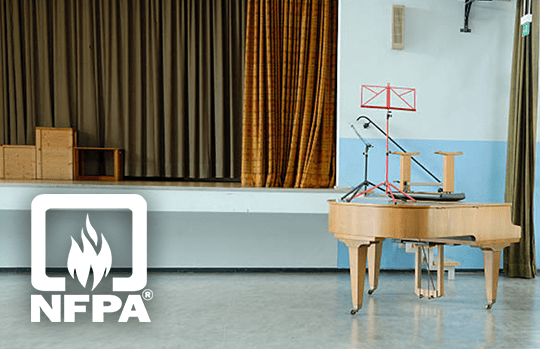 Drape Master offers a flame-retardant treatment for any draperies, in compliance with NFPA guidelines.